Moore Accounting Services, LLC offers complete bookkeeping, payroll and tax services to self-employed individuals and small businesses. Dr. Shirley Ann Moore, BA, MSA, DM has been providing accounting and book keeping services for over 25 years. With a strong client base of small to mid-sized businesses, her expertise ensures each client's needs are always met with personal service. In addition, Dr. Moore maintains a steady input in the college classroom, teaching principles of accountancy, managerial accounting, business law, business communications and management skills. As a professor, she brings a vast amount of knowledge through experience to prepare tomorrows leaders in accounting and business, as well as taxation. Every business need is met with excellency in a timely manner. 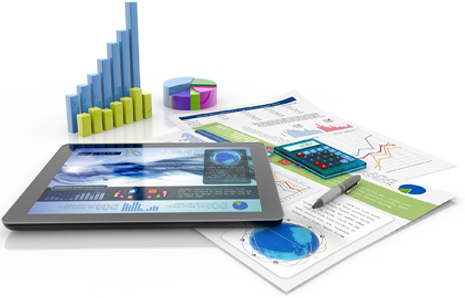 By providing financial reporting, asset management, analyzing, consulting, and tax planning, your success is priority. When it comes to filing tax returns, all of the forms and tax credits can be a challenge. As an electronic return originator, allow us to remove the stress of filing taxes this season. With our quick direct deposit, you can have your refund in no time. 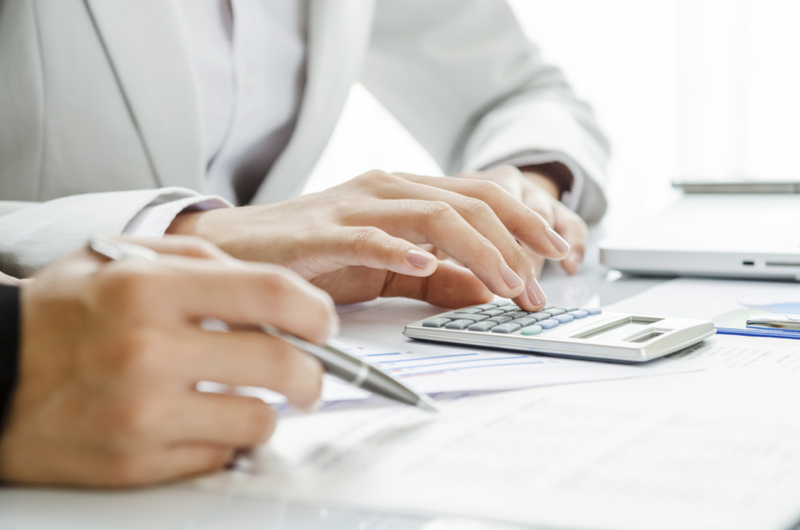 Moore Accounting Service provides new business owners with the confidence and instruction needed to manage strategic, functional avenues to meet financial goals. Assistance in compliance with Federal, State and Local business laws. Moore Accounting Services can take care of your company payroll by providing the services of payroll check writing, direct deposit services, quarterly tax filings with IRS, and EFTPS (Electronic Filing Tax Payment Service) after-the-fact payroll services. Quickbooks Pro advisor, helping small businesses with their QuickbooksPro integrated applications to streamline their financial efforts into an accurate process. Training available. We can help you with your company's long-term objectives and specific strategies to facilitate your business future goals and success. Plus we can help your business identify areas negatively effecting profitability and growth for practical future plans. Simple solution to help you on your new path as a business owner. Moore Accounting Services can provide assistance setting up all federal and state identification numbers. Understanding the elements that makeup a good investment can save you more over time. Trust that time is spent investigating and processing the business financials is in the right hands for affordable bookkeeping answers. Let us prepare your financial statements, asset management, analyzing and consultation, tax planning, bank reconciliation, sales tax filing, and end of the year reporting. We use the latest accounting cloud-based technology. You've properly documented the taxes you've already paid, but are you overpaying? With Moore Accounting Services we keep your records on file and expedite the process with an accurate return. 1. Know your qualifications by allowing Moore Accounting Service to review your company allowances to help you obtain the largest returns. 2. Keep your accounts separate; get your payroll accurate with Moore Accounting Services to avoid penalties. 3. Take deductions where you can and allow yourself to benefit from the start.